The following account of romance espionage comes from the archives of the SVR, Russia’s successor service to the Soviet KGB First Chief Directorate (Foreign Intelligence). In 1957 the KGB needed an agent with inside knowledge of NATO defense planning, and it found its source in a pretty, unassuming secretary known to us as Margaret. A “Romeo,” a male agent specializing in seduction, was sent to enlist Margaret in secret work for Soviet intelligence. 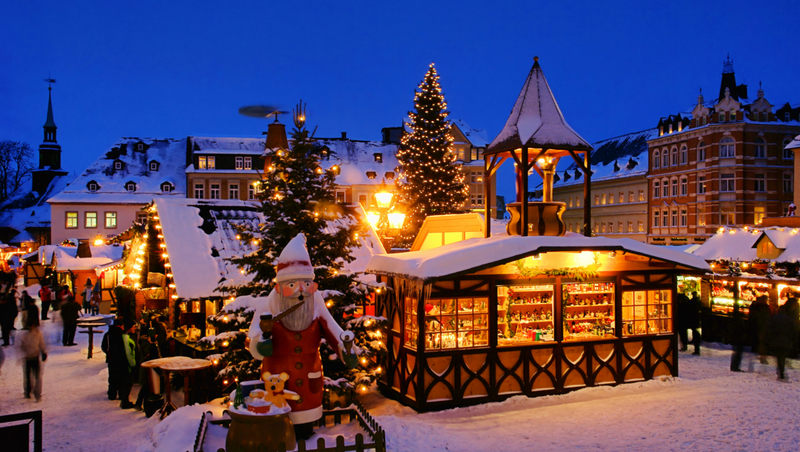 The Christmas holidays in Germany, as in all of Europe, are happy, festive ones. Children and adults are occupied by pleasant chores – buying gifts and various games. For the dinner table, traditional Christmas goose is prepared. Take measures for the acquisition of necessary information on the latest conference of NATO countries’ chiefs of staff in Brussels on the issue of increasing the number of nuclear weapons in Europe. By this time a list of individuals who could have possessed needed information on the latest conference of NATO countries’ chiefs of staff. At the meeting were high-level officials of the West German foreign ministry, the Chancellor’s office, several Bundeswehr generals, and two secretaries working on processing the material. Residency officers managed to obtain a brief profile of Margaret: German, 30 years old, divorced, no children, very attractive appearance, not indifferent to men, but discrete in her relationships, since she would like to have a constant partner. An enthusiastic dancer who visits dance clubs. They also found the address in Bonn where Margaret lived alone. From the doors of dance hall lively pairs ran in and out, cars drove up and pulled away, and the sound of laughter and music was heard. On the opposite side of the street by a cigarette kiosk stood a tall young man in a dark overcoat and gray velour cap. He looked attentively into the faces of the people near the dance hall, especially those who entered and exited. Unexpectedly there appeared at the door a man with an overcoat thrown over his shoulder. He disappeared among the cars in the parking lot and sometime later drove up to the exit in a large Ford, staying behind the wheel. The man by the cigarette kiosk was put on guard. Soon out through the doors came two girls and a guy in a leather jacket. All three, laughing lightheartedly, got into the car, and the Ford took off. In one of the women the observer recognized the woman for whom he was waiting. Unhurriedly he lit a cigarette from his expensive, fashionable lighter and inconspicuously looked at the photograph he had attached to his carton of cigarettes. He had no doubts – it was Margaret. On another day “Marcello,” a handsome 33-year-old Italian, bought an enormous bouquet of roses and went to Margaret’s address. Marcello’s face was tan, his eyes dark just like Margaret’s, and on his forehead was a small scar that remained from a wound years ago, which lent him special attractiveness in the eyes of women. Going up to the third floor of the building where Margaret lived, Marcello mentally repeated his legend one more time. He was an international journalist interested in armaments problems, lived with his mother in Koeln, and had come to Bonn for a few days to one of the editorial offices. He had seen Margaret yesterday while dancing and decided to introduce himself. Marcello was actually an international journalist who not only worked with a multitude of newspapers and magazines, but also Soviet intelligence, with which he had already maintained close ties for several years. The profession of freelance journalist, i.e. a person not tied to work for a concrete publication, allowed him to travel freely to various cities. Marcello stopped in front of the door, thought a moment, and then abruptly rang the doorbell. No one answered. Marcello rang a second time. Finally he heard steps, and the door opened. At the threshold, dressed in a robe, stood Margaret. Today she seemed even more attractive to Marcello, although she was just in her homewear. “Whom are you seeking?” said the young woman with surprise and curiosity as she looked at the tall, handsome man, at his tanned face and the small, hardly noticeable scar on his forehead. But most of all her glance stayed on the large bouquet of roses. “Whom are you seeking?” she repeated her question, not letting her eyes off the tender white and pink petals. “You,” said Marcello. He removed his cap and smiled, which made his face more welcoming. “Me?” Margaret asked with even more surprise and embarrassment. Margaret invited Marcello into a small dining room furnished with taste, offered him a seat in a chair, poured some water and put the flowers into a vase. She set the teapot in the kitchen, and apologizing, went to change clothes. A few minutes later they were already sitting at the table drinking coffee. With unconcealed curiosity Margaret would look first at Marcello, then back at the flowers standing between them. And Marcello described Margaret’s companions and the car in which they were traveling in detail. “But I don’t even know what your name is…” Margaret blushed. “But I know yours,” Marcello laughed and kissed her hand. And thus the acquaintance took place. The very evening when they met, Marcello could have stayed for the night, but he consciously didn’t, returning to a hotel for the night. That Sunday they went together for a walk beyond the city, and again Marcello returned to his hotel for the night. His trips to Bonn became ever more frequent – first to the editorial office of the newspaper Anzeiger, then to another, as the relationship with Margaret became ever closer and stronger. And then when Marcello was sure that Margaret was attached to him with all her soul, he permitted himself closeness with her. Margaret was interested in his work, and Marcello told her about his trips not only to Germany’s cities, but also to other European countries. On one of those nights Margaret, on her part, told him where she had to be abroad, and in particular about her last trip to Brussels. Speaking about this, she noted that the general with whom she went to Brussels, and for whom she worked as a secretary, proposed that she marry him. Marcello already not for the first time repeated that he was a committed bachelor, was never married, and never planned to do so. Discussing her upcoming marriage with Margaret, Marcello was most of all interested in the content of the session of NATO chiefs of staff, and finally asked her, if possible, to show him concrete documents on the basis of which he could prepare his articles with more plausibility, and buy him a gift with the fee. On another day on lunch break, Margaret brought the promised documents. Unknown to Margaret, Marcello photographed them, and then she put the papers back in their previous place. The assignment had been completed. Margaret passed Marcello a copy of the protocol of a secret conference of NATO chiefs of staff in Brussels. The balance of forces between member states of the North Atlantic bloc and their positions in relation to members of the Warsaw Pact became clear. Having returned to East Berlin, Marcello reported to the resident about the resolution of the assignment he received and the establishment of close relations with Margaret, which allowed him to complete the mission. Unexpectedly, the resident recommended that Marcello continue and expand good relations with Margaret, taking into account her connections in NATO structures. The resident calculated that in such a way Marcello would also be able to get documents from NATO headquarters in the future. And so that’s what Marcello did, although when returning from Bonn and considering his mission completed, he hadn’t planned on maintaining a relationship with Margaret. The resident’s unexpected proposal simultaneously worried and delighted Marcello. He indeed liked this beautiful and intelligent woman whose even, non-capricious character was to his taste. But Margaret, seeking to get married, wanted to have a constant companion in life, while Marcello in no way was planning on leaving bachelorhood. He knew she loved tea roses, preferring them to other colors. And in giving Margaret the flowers, he enjoyed seeing the joy in her eyes. They often spent time together. They walked on the banks of the Rhine in Bonn. They went to Kassel, and they visited Wilhelm’s castle and the state museum of German wallpaper. The couple also went to the island Neuwerk by Hamburg, which could be reached by cart across the sea during low tide. 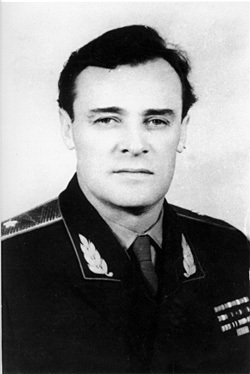 KGB Maj. Gen. Aleksandr Korotkov, chief of the KGB Apparatus in East Berlin. The years passed. Margaret and Marcello’s relationship became ever stronger, and the two spent ever more time together. Marcello practically brought Margaret into full-time work for Soviet intelligence, not revealing all his cards and partially still keeping her “in the dark.” The resident turned out to be right. Margaret regularly passed Marcello secret documents on the position of NATO and other blocs created on US initiative. He requested them under the guise of writing articles for his publications. Blinded by love, she didn’t think too much over their true purpose. And sometimes Marcello would show her “his” articles on the subject in major West German newspapers and magazines, and if they were under different names, he explained that those were his journalistic pseudonyms. For honorariums he’d bring Margaret presents. 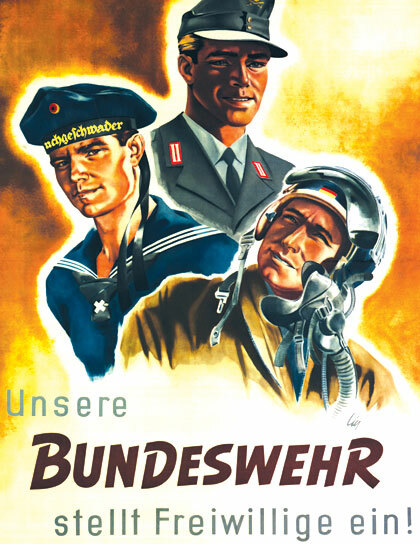 Consequently, for many years Soviet intelligence possessed the ability to receive documentary information not only on NATO structures, but also secret documentary information on the activity and intentions of the governments of West Germany and West Berlin. One day Marcello, leaving for his next trip, gave Margaret a small turtle as a reminder of their time together. He named it after her. But everything in life comes to its end. Because of numerous circumstances Marcello was not in Bonn for a long time, and when he again arrived in to the city, he found out that Margaret finally married the old general and moved to a different apartment. Departing, she didn’t forget to bring the little turtle with her. 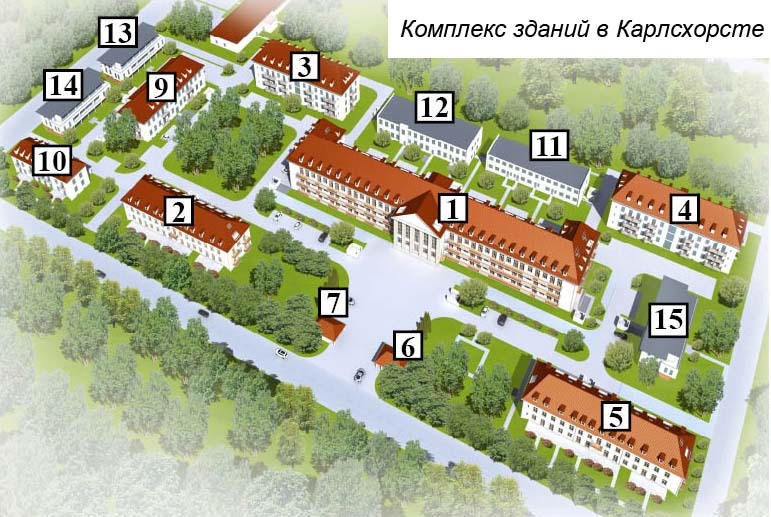 Work Translated: Очерки истории российской внешней разведки: В 6 т.
Т. 5 : 1945 — 1965 годы. М.: Международные отношения, 2003, 768 с., ил.